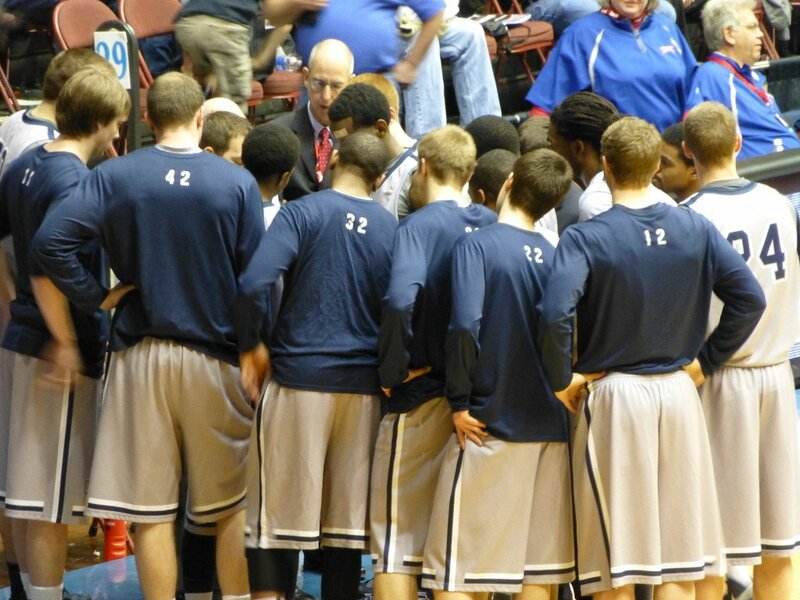 Their season is over, but the 2012-2013 Cougar men made history this year. The journey to next year’s national tournament begins anew. Congratulations on 35 wins. This entry was posted in Photo of the Week and tagged Basketball, Columbia College, NAIA. Bookmark the permalink.